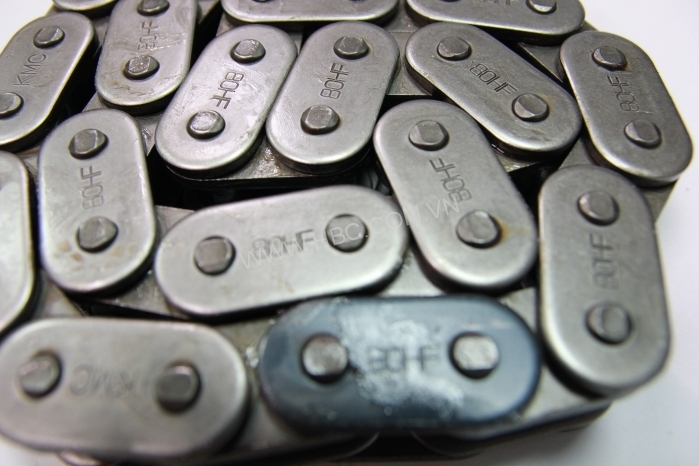 Durable, High anti-wearing, Easy adapt to unbalanced loads working conditions. 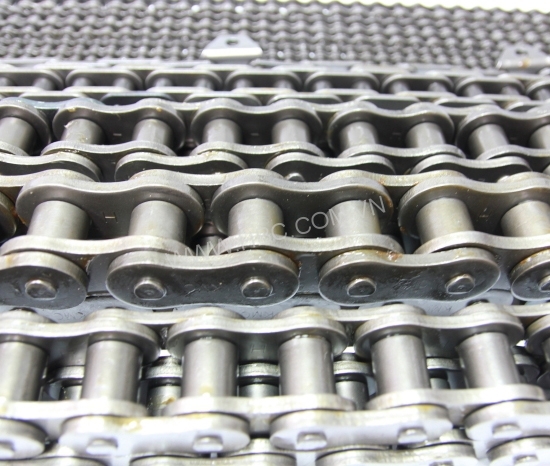 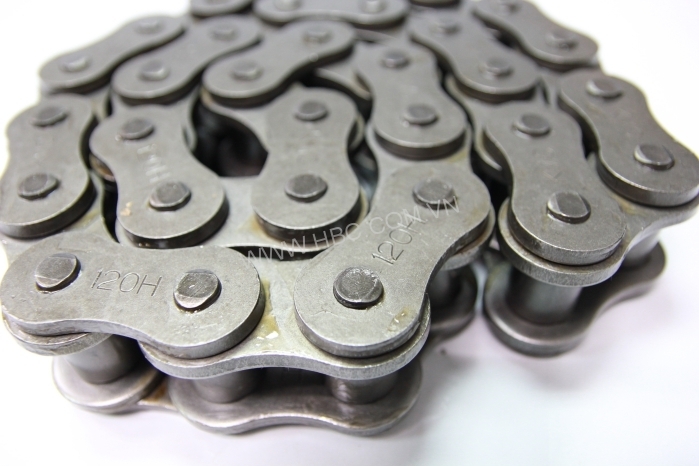 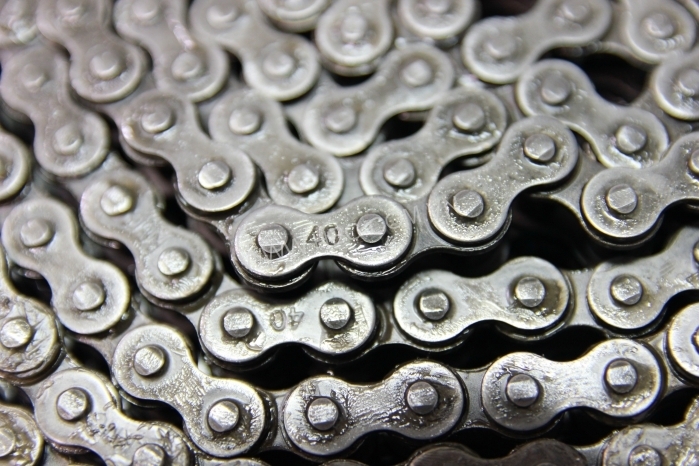 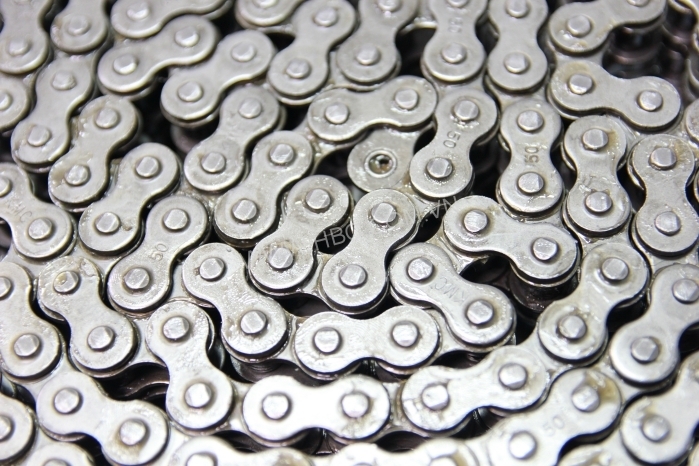 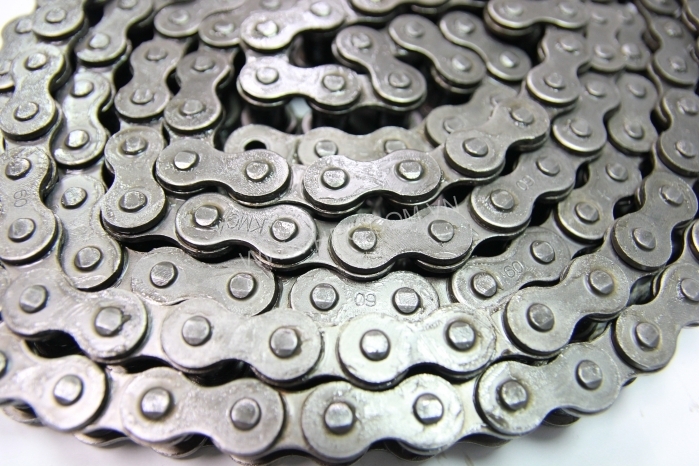 KMC, the top manufacture of chain in the world, with the excellent record of supplying more than 150 million meters of Transmission Chain for over 130 countries in the world. 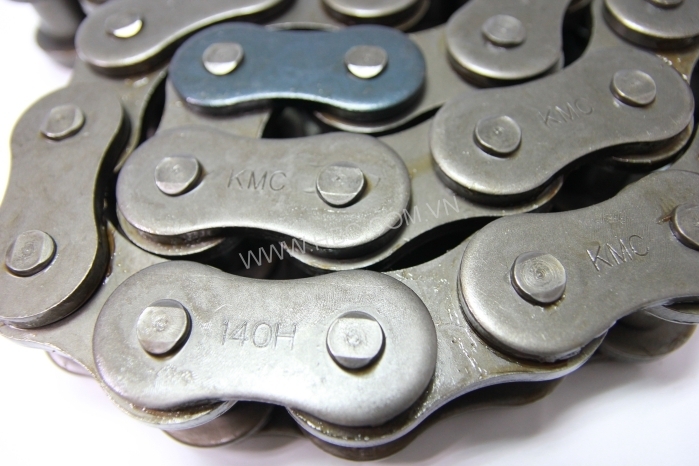 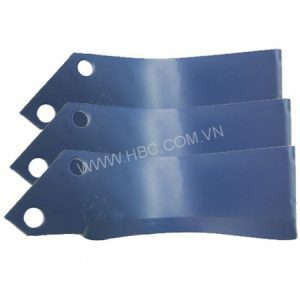 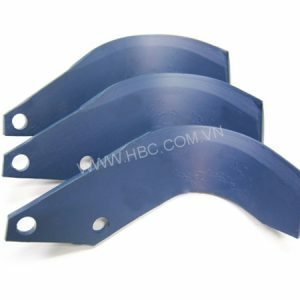 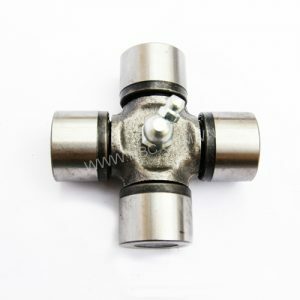 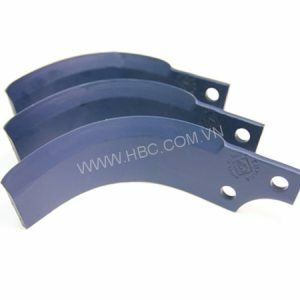 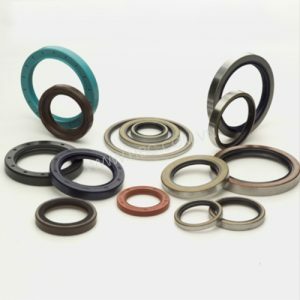 KMC is well-known brand of product with the main advantages, as: Durable, High anti-wearing, Easy adapt to unbalanced loads working conditions. 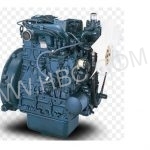 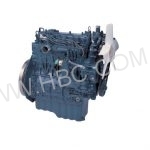 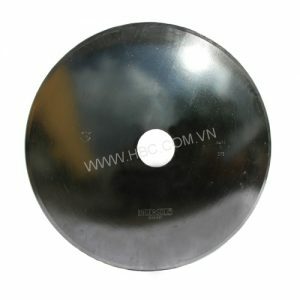 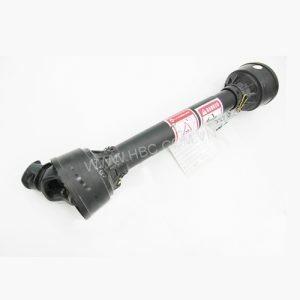 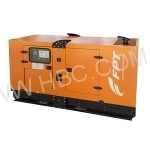 – KMC 120H-1R : use for Kubota rotorvator RX220H, KRX193SP and some type of local model. 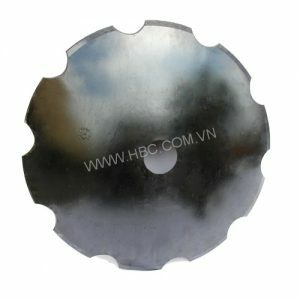 – Specialize for cultivation of soil in preparation for sowing seed or planting. 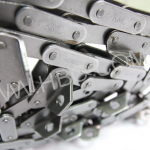 – Special steel for high anti-wearing characteristic. 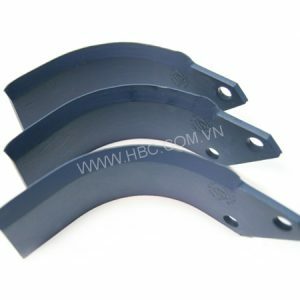 – Special steel for high anti-broken characteristic. 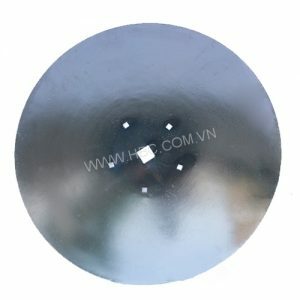 – Specialize for cutting root, grass in cultivation of soil.